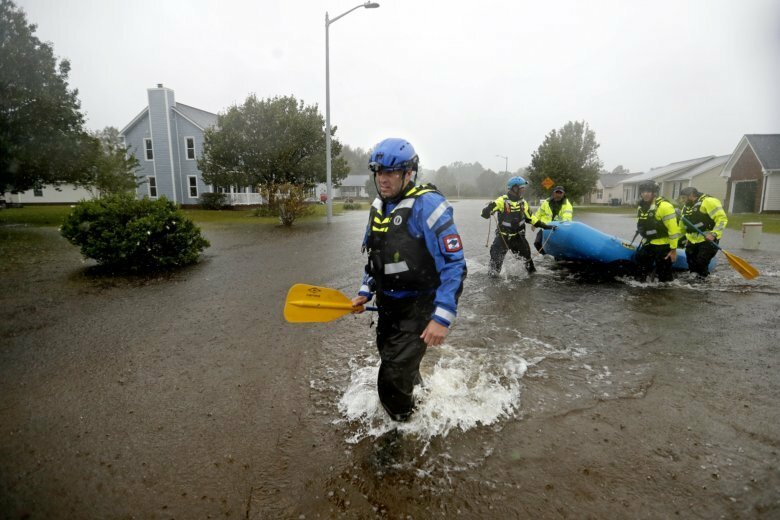 Mark Herring is encouraging Florence donators to be cautious before writing that check or sharing a credit card number. Here are some tips. 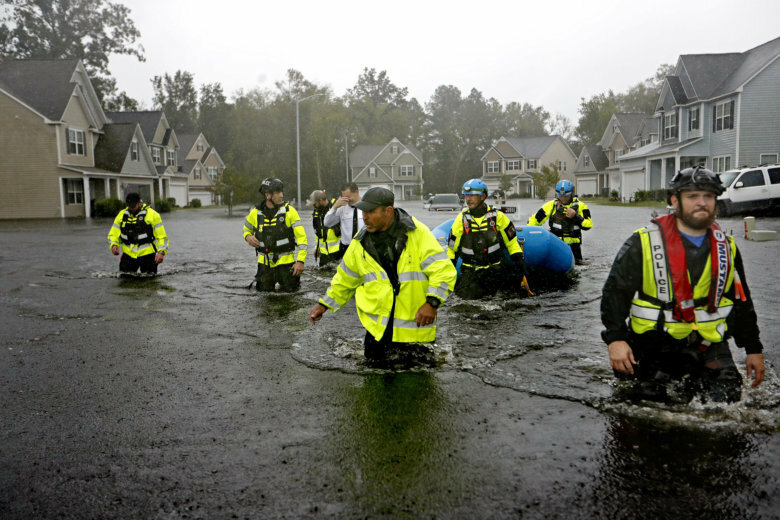 Fairfax County ordered about 600,000 ballots for the Nov. 8 general election from a company in one of the areas of North Carolina hit hardest by Florence. 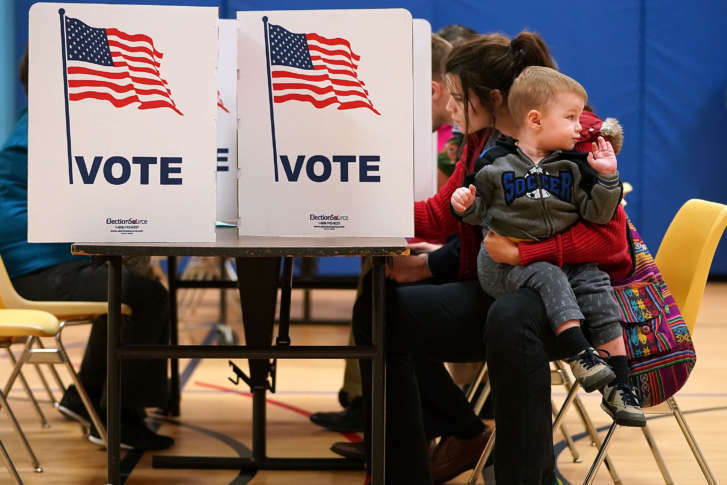 But the company — and the ballots — came through. 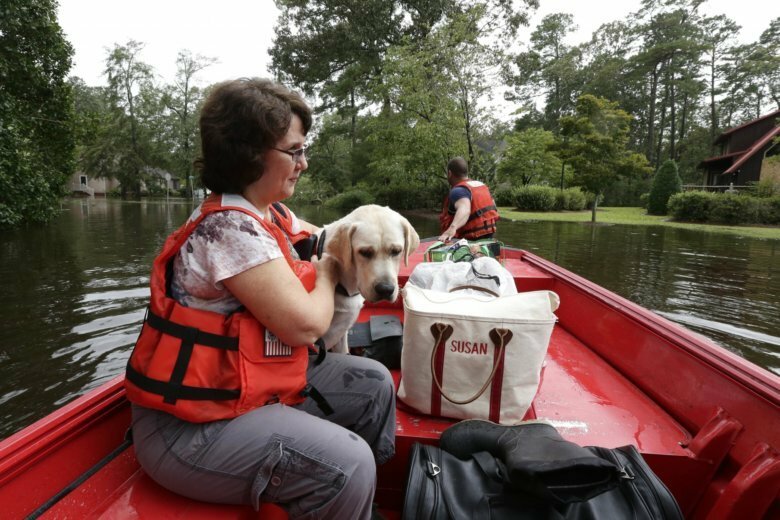 The need for help for victims of Florence will continue for weeks. Here’s how you can help. 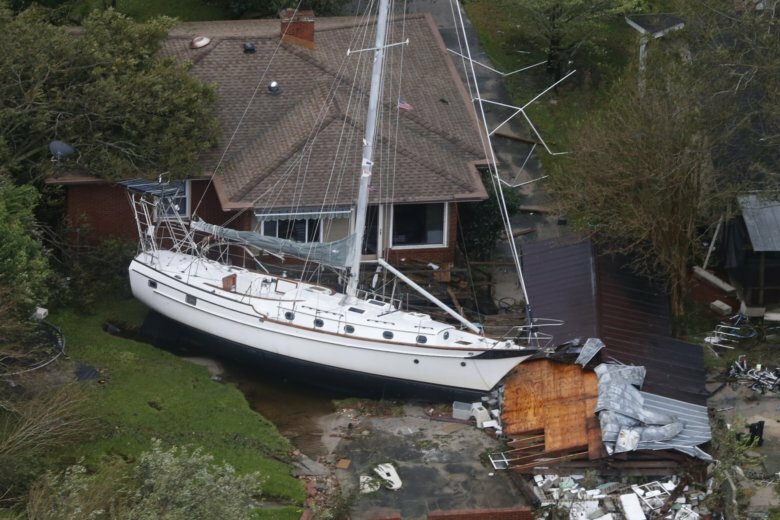 A train has derailed in North Carolina, but it’s not clear whether it was storm-related. 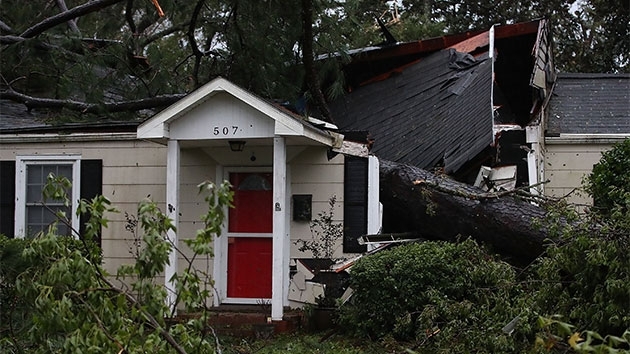 The number of deaths due to storms could take weeks to determine. 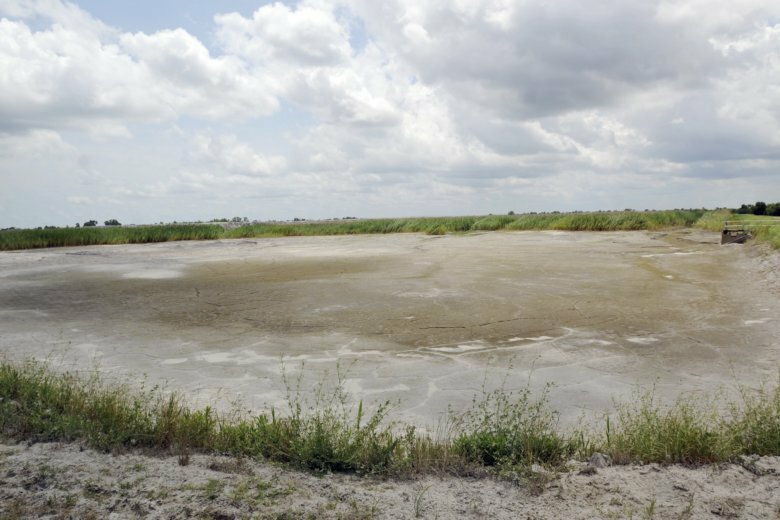 It’s common for death tolls in natural disasters to escalate weeks and months later because of deaths indirectly caused by a storm. 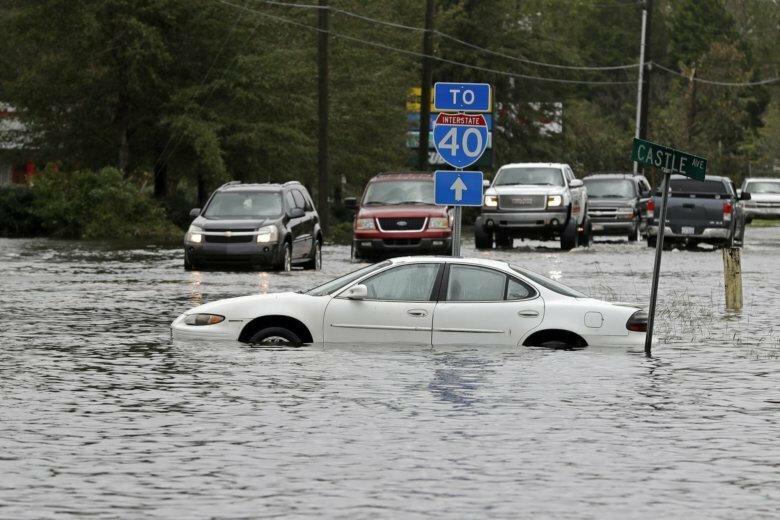 The death toll attributed to Florence stands at 17, including 11 in North Carolina and six in South Carolina. 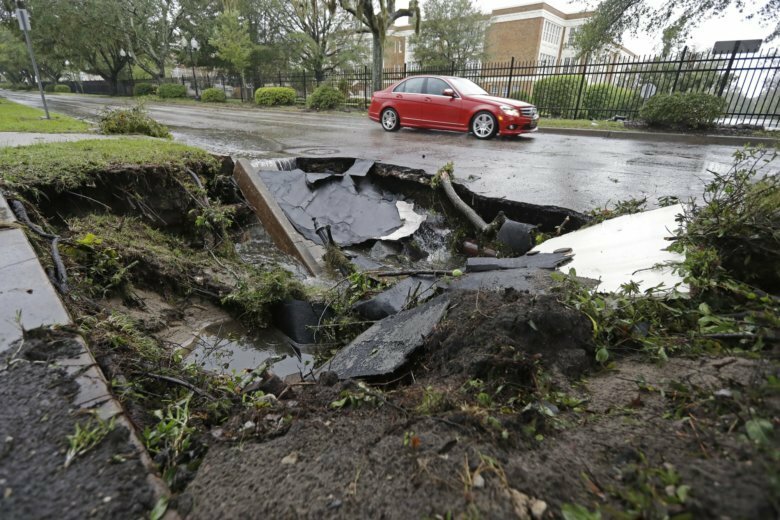 The area has dodged a very large bullet, in the form of high winds and a catastrophic deluge. That could change when the storm steers northeast early this week. 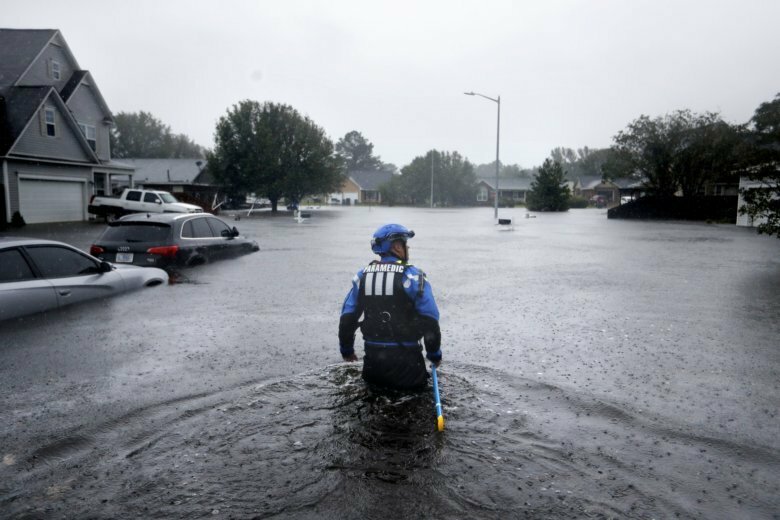 Catastrophic flooding from Florence spread across the Carolinas on Sunday, with roads to Wilmington cut off by the epic deluge and muddy river water swamping entire neighborhoods miles inland. Here’s the latest. 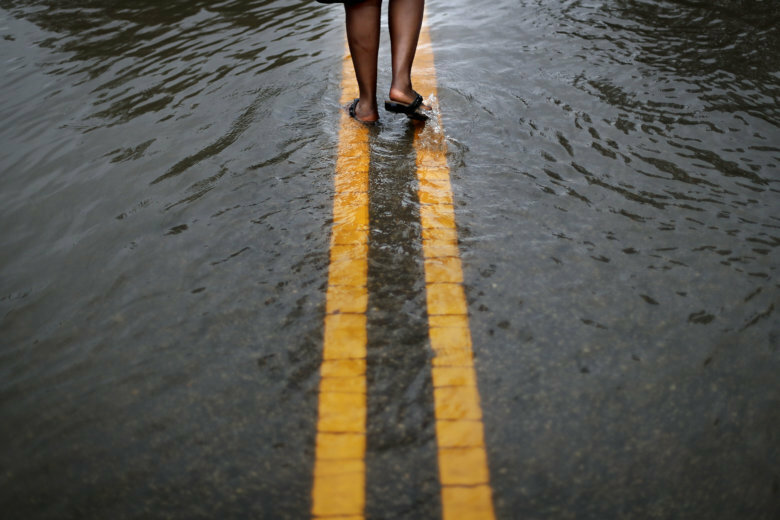 Rivers are rising and the next few days could bring the most destructive round of flooding in North Carolina history. Here’s a by-the-numbers look at what’s happening. 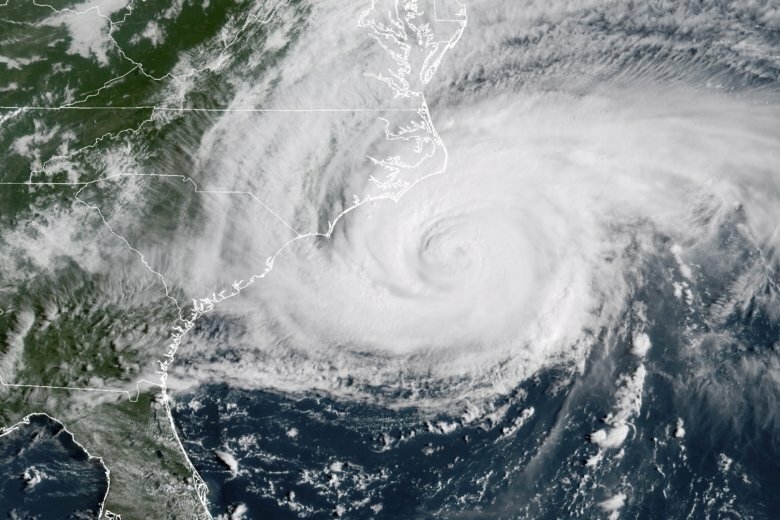 Watch the effects of Tropical Storm Florence, as it batters the Carolinas. 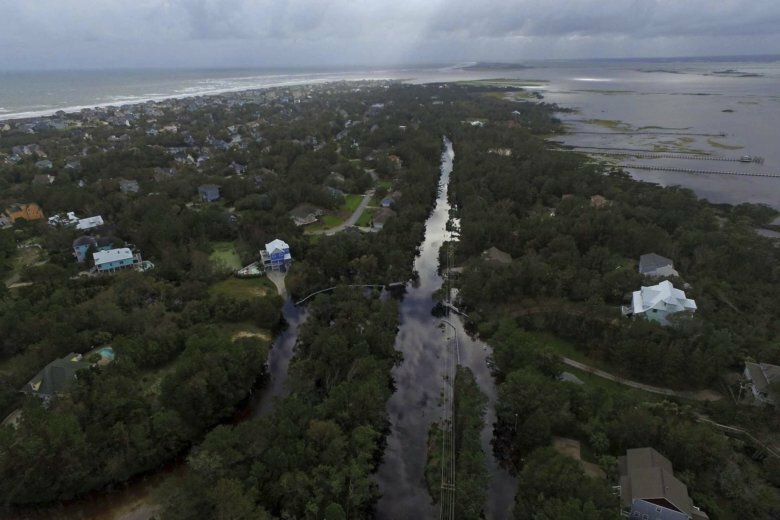 Damage from Hurricane Florence left a North Carolina city popular with tourists cut off Sunday from road access, leaving authorities planning how to get food and water there by air. 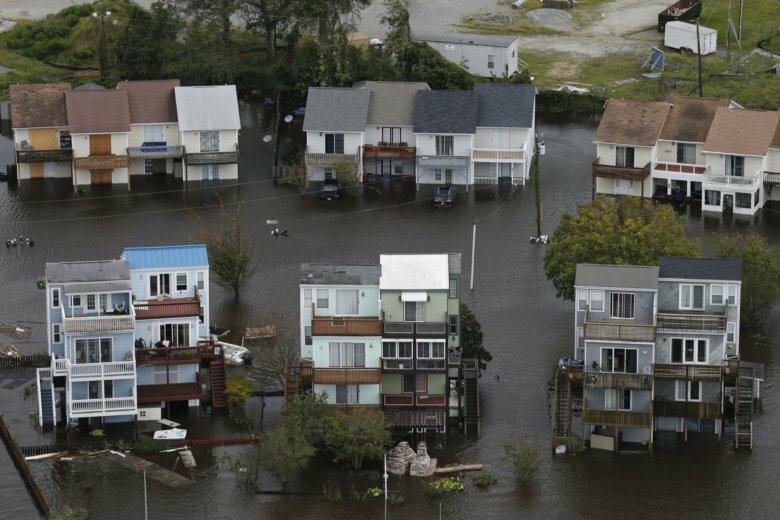 Millions of people remained in the path of Florence as the powerful storm crawled inland Saturday. 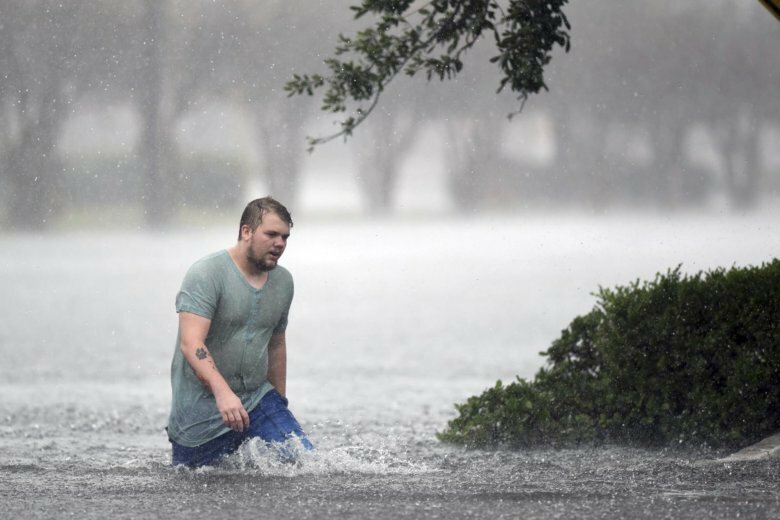 Here are snapshots of people struggling to cope with the remnants of the hurricane.